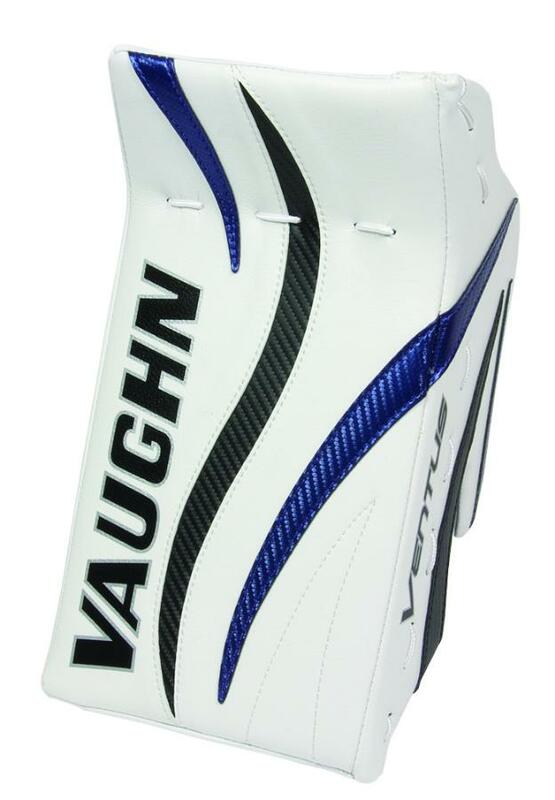 Vaughn Ventus LT 60 Jr “Full Right” Blocker | Sports Etc. The Ventus LT60 junior sized blocker features a unique construction that incorporates the side shield into the front blocking board for a firmer, stronger construction. Special high density internal foam board provides light weight and is reinforced with a plastic overlay to give added protection. Sports Etc Performance To Value Rating– 9 out of 10. Excellent blocker for a junior sized goaltender. Lightweight, durable and more protective than your average junior blocker.